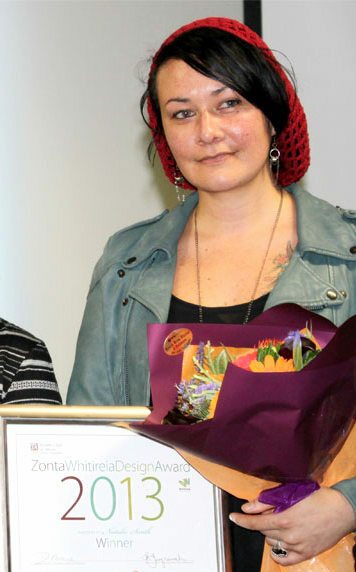 2012 Whitireia Foundation scholarship recipient Natalie Smith has scooped not one – but two awards in 2013. The Bachelor of Applied Arts (Visual Arts & Design) student was presented with the Mana Zonta Design award, worth $3000, at a ceremony held last week. This is only the second year of the award, which is given to a female student from Whitireia Visual Arts and Design, on completion of their degree. The award recognises Natalie for her outstanding drive and motivation for design, academic standards and her contribution to design research, aimed at commercialisation. Capping off her success with Mana Zonta, Natalie is exhibiting at TOAST, Whitireia’s graduate Visual Arts and Design exhibition that runs at Pataka Arts + Museum until December 15. At the TOAST opening, Natalie was announced as the Toi Pōneke and Whitireia Artist in Residence, a one year Wellington residency. The residency provides paid studio space in the creative hub of Toi Pōneke for a third year degree graduate, who intends to extend their study for a further year. You can see Natalie’s and other graduate work being exhibited at the TOAST exhibition. 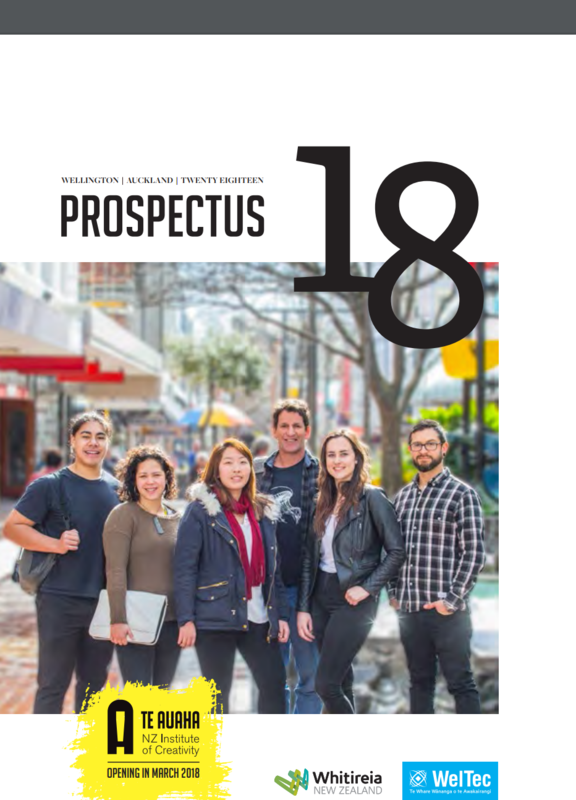 It’s on at Pataka, cnr Parumoana and Norrie Streets, Porirua from 22 November – 15 December, Monday – Saturday 10am – 4.30pm and Sunday 11am – 4.30pm. Next Next post: 2014 gets off to a great start!